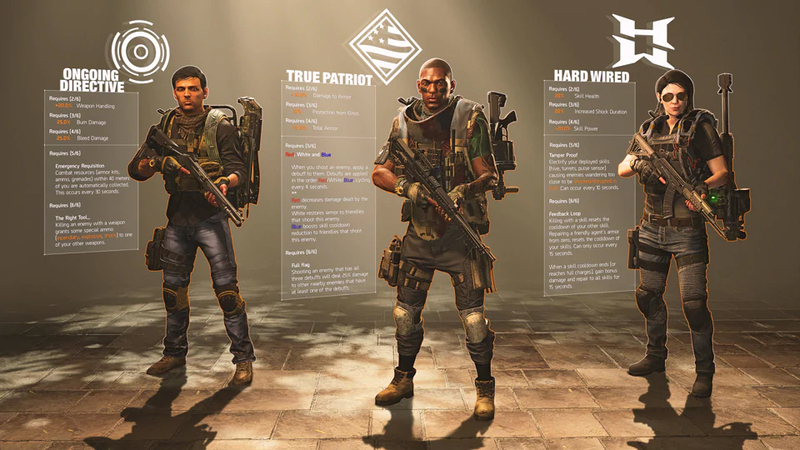 In the latest Division 2 update, Battle For D.C: Invasion, there's over 30 cosmetic items up for grabs as well as three gear sets: Ongoing Directive, True Patriot, and Hard Wired. The three gear sets are unique to the Stronghold, Tidal Basin, while the cosmetic items can be obtained directly from the Apparel Cache's within the in-game store. For the Black Tusk Combat Uniform, there's no gear score requirement, but you'll need to unlock all 30 cosmetic items from the Invasion Apparel Cache. These can be purchased directly with premium credits, or by playing events in the game (press Escape > Apparel Store). If you want to ensure you obtain all 30 items, the total cost is around £19 as the chests don't offer duplicates, so it's simply a case of obtaining enough premium currency to unlock 30 Caches. With the event lasting 30 days, you can easily gain a high quantity of free Invasion Apparel Cache, and will save yourself a fair amount of coin in the process. 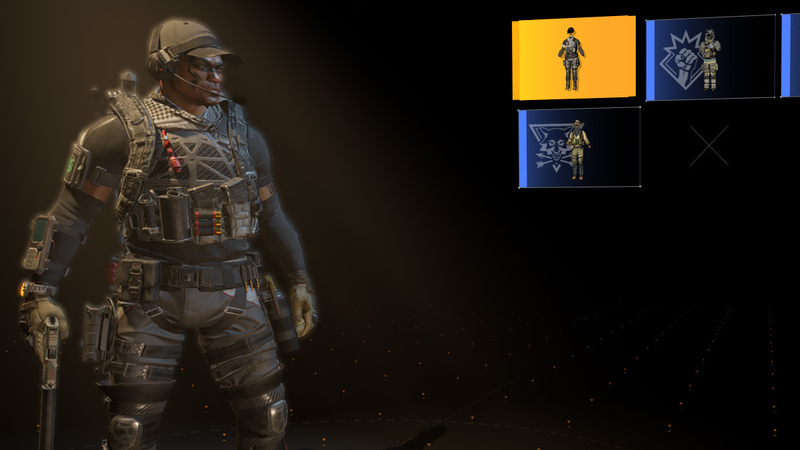 Overall, I think it's worth it simply because the Black Tusk Combat Uniform is awesome, and so is the complete set of Outcast/True Sons cosmetics.